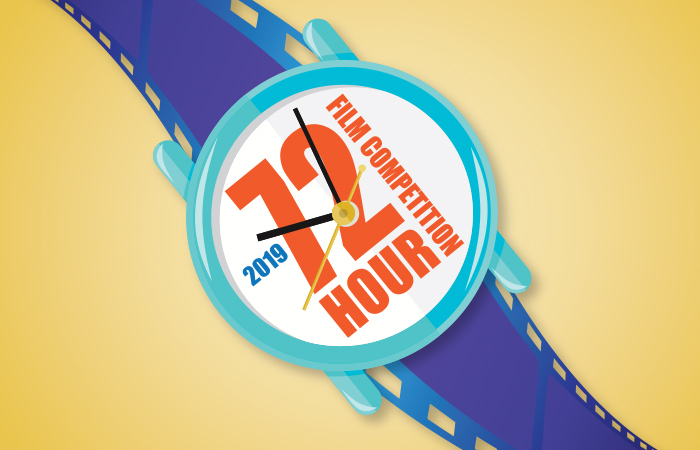 As a precursor to the screening, Museum Director Stephanie Lile will be giving a special presentation on “The Real Men of CATCH-22” on Thursday April 11th at the Harbor History Museum. 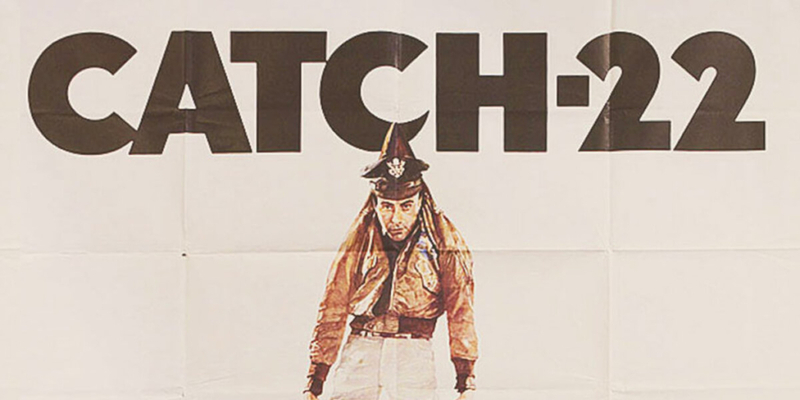 Admission to “The Real Men of CATCH-22” is $5.00 for non-members and may be purchased online or at the front desk of the Harbor History Museum. 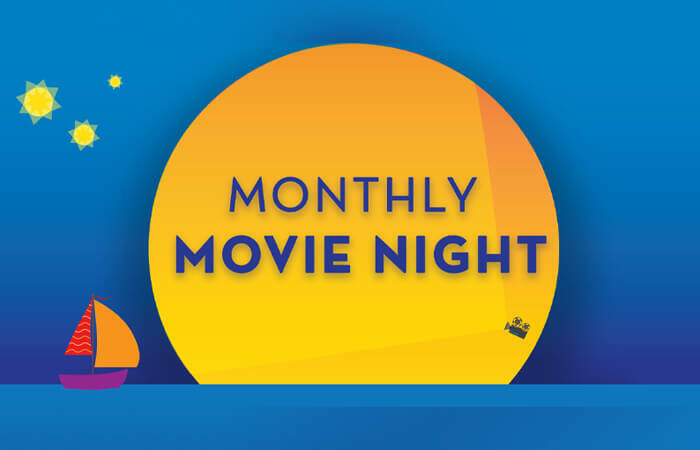 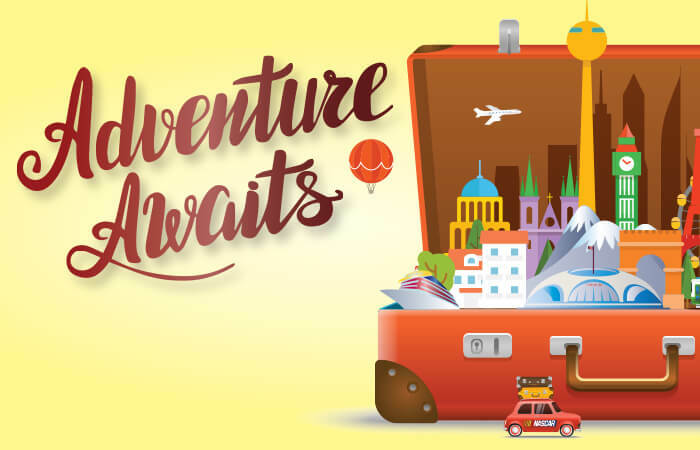 Admission to CATCH-22 at the Galaxy Theatre is $10.00 for non-members and can be paid at the door. 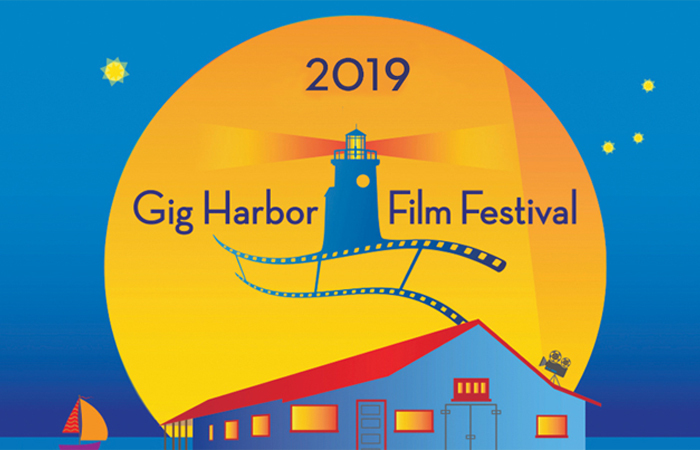 Both events are FREE for Harbor History Museum and Gig Harbor Film Festival members!